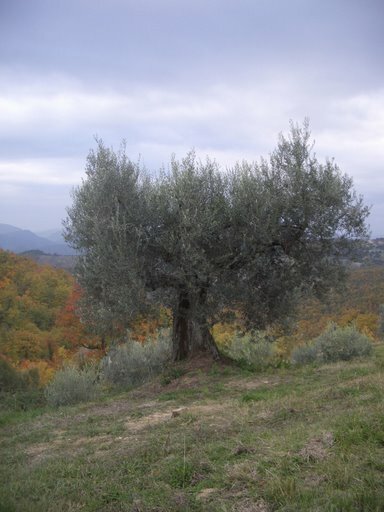 The ancients used to say: the Mediterranean begins and ends with the olive tree, to signify the deep and extremely close relation between this plant and its geographical area, regarded as an organised unit, well distinguished from the cold and wet provinces which began in the north and the desert and dry areas of the south and east. Grown since the antiquity and worshipped by the Greeks (as the legend goes, it was Athena who planted the first olive tree in Greece), in many cultures it is one of the symbols of peace. In Jewish religion, olive oil was used in sacred rites: prophets and kings were anointed as a sign of investiture.